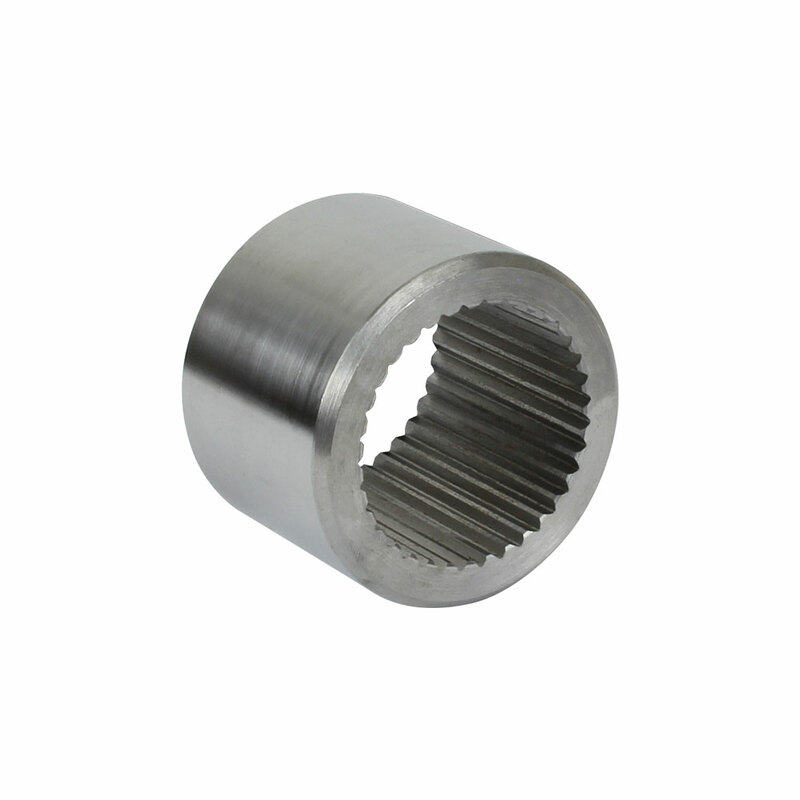 Sway-A-Way’s Splined collars are steel collars precision broached to common splines. Splined collars are perfect for any application that calls for a custom torsion arm or key. Sway-A-Way’s splined collars give the fabricator complete control over fit and finish and are commonly used for custom sway bar arms, custom adjusters and custom torsion bar keys. Sway-A-Way’s splined collars all feature a 45° edge chamfer and come in various splines and lengths.